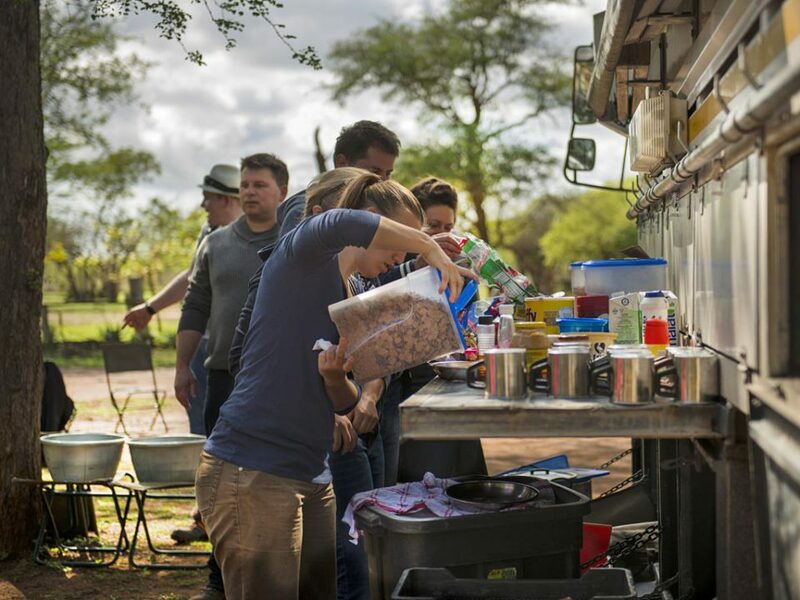 This 7-day accommodated overland tour takes you along the Panorama Route, one of South Africa’s most scenic drives to the Moholoholo Wildlife Rehabilitation Centre, where injured or rescued wild animals are rehabilitated. 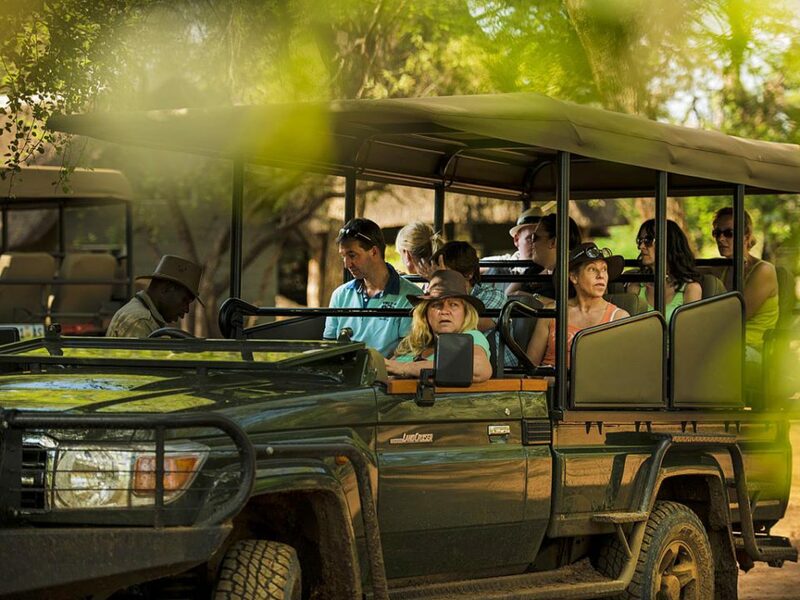 You might get close to a leopard or lion cubs… This experience is followed by game drives in the well-known Kruger National Park and the Hluhluwe-Imfolozi Game Reserve which has the largest population of white rhino in the world. You will also discover the Kingdom of Swaziland and enjoy a sunset cruise in the iSimangaliso Wetland Park. The tour ends in tropical Durban, South Africa’s largest marine port and well-known surfing destination. 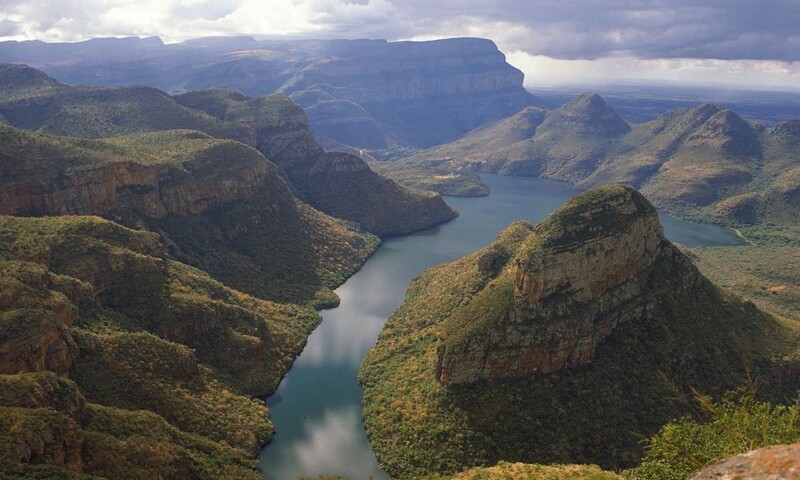 Leaving Johannesburg you travel along the Panorama route, one of South Africa’s most scenic drives. The route passes the natural wonders of Bourke’s Luck Potholes and the Blyde River Canyon including God’s Window and Three Rondavels. This evening you will enjoy a traditional Shangaan dinner and dancing. You get up early to visit the Moholoholo Wildlife Rehabilitation Centre a sanctuary for injured and poisoned wild birds and animals. This is a wonderful opportunity to get up close to some very rare species as well as to learn about dehorning of rhinos being done here. 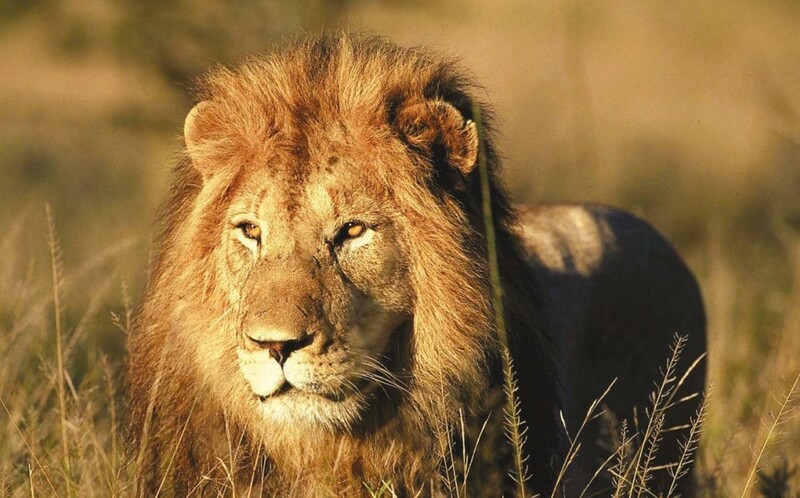 Later you enter the world-famous Kruger National Park for an afternoon game drive. The next day you spend the entire day on a game drive. You also have the option to join a game walk or game drive in an open vehicle. These are optional activities, not included in the rate. 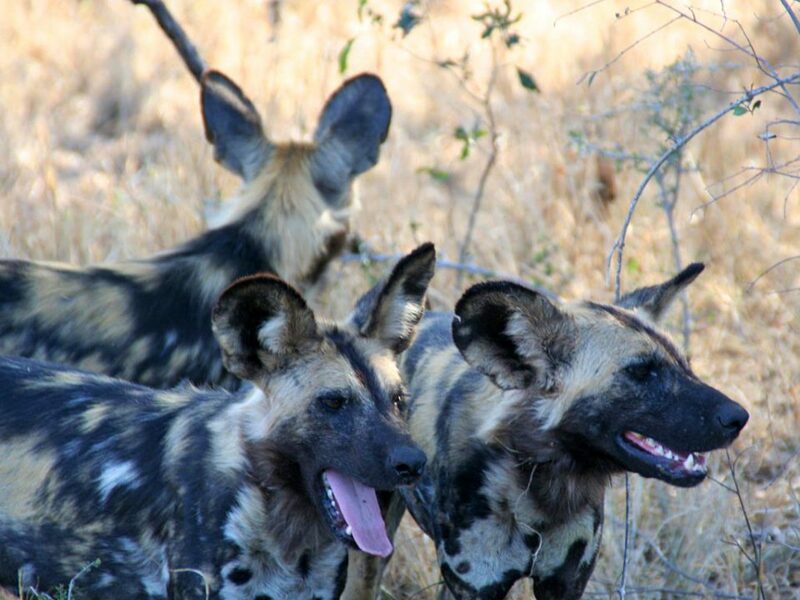 You will stay on the outskirts of the Kruger National Park. After one last game drive on your way out of the Kruger National Park you travel to Swaziland, stopping at one of the local markets on the way. 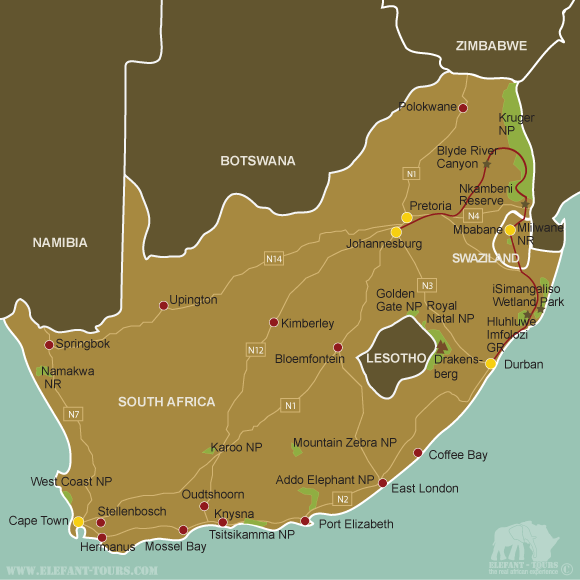 The tiny Kingdom of Swaziland is a landlocked country bordered by South Africa and Mozambique. You spend the next two nights in the Mlilwane Nature Reserve where animals such as warthog and nyala wander between the chalets. Explore the reserve on foot; there are no dangerous predators here. You will experience traditional Swazi dancing on the second evening after dinner. Optional activities include mountain biking, hiking, horse riding, a guided bird walk or a sunset game drive. You leave Swaziland and drive towards the warm Indian Ocean coast, re-entering South Africa. Soon after your arrival at the iSimangaliso Wetland Park you join a sunset cruise on the lagoon. This UNESCO-recognised area is extremely varied and includes lakes, beaches, coral reefs, wetlands, woodlands, coastal forests and grasslands that support a diversity of animal, bird and marine life. You can also visit a traditional Zulu village – an optional activity and not included in the rate. Today you travel to the Hluhluwe-Imfolozi Game Reserve where you join a game drive in an open 4x4 vehicle. 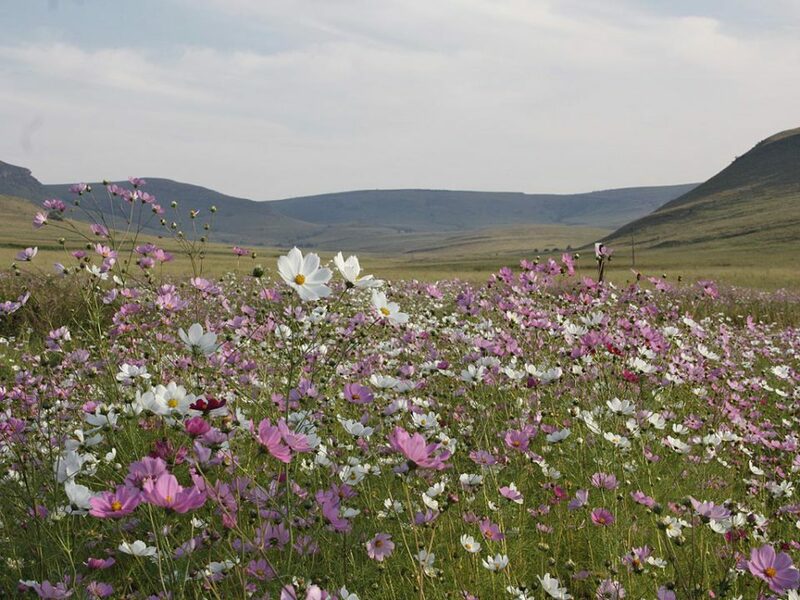 The park is the only state-run park in the province of KwaZulu-Natal where the ‘Big Five’ live. Thanks to conservation efforts, the park now has the largest population of white rhino in the world. In the late afternoon you arrive in tropical Durban famous for its beaches, warm weather and ethnical diversity. Your tour ends upon arrival but the evening can be spent enjoying authentic Indian cuisine (at own expense) as Durban is also home to the largest population of people of Indian decent outside of India. - 6 nights are spent in twin rooms / chalets at nice camps / guesthouses / lodges.